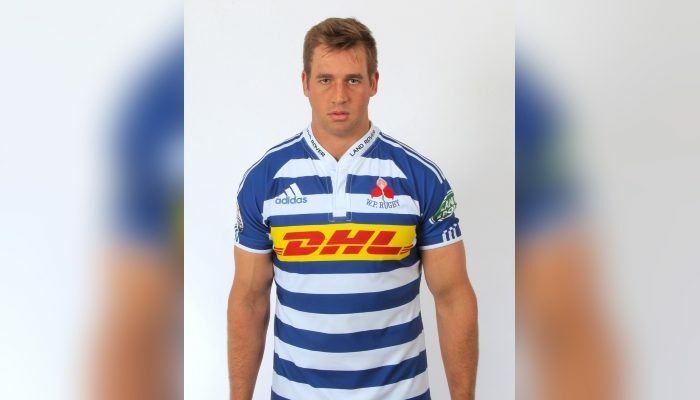 Captain Chris van Zyl will make his first start for DHL Western Province this season against Xerox Golden Lions at Emirates Airline Park on Saturday. Having played off the replacements bench in the last game against the iCollege Pumas, lock Van Zyl takes over the captaincy for the Currie Cup clash in Johannesburg which kicks off at 15h00 on Saturday. Van Zyl will partner JD Schickerling in the second row, with Ernst van Rhyn shifting to blindside flank and Kobus van Dyk at openside. Salmaan Moerat and Chris Massyn will provide cover on the replacements bench. There is one change to the front row as Michael Kumbirai comes back into the starting line-up at tighthead and Carlu Sadie makes his first appearance of the season among the replacements. The only change to the backline sees Dan Kriel back at inside centre, with scrumhalf Paul de Wet getting an opportunity on the replacements bench. 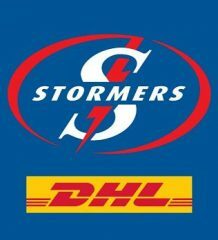 DHL Western Province Head Coach John Dobson said that it will take an 80-minute performance to challenge the Xerox Golden Lions at Emirates Airline Park. “We know that we will have to be accurate in all areas and sustain our effort until the final whistle if we are to come away with a win this weekend. “Our preparations have gone well following our bye last week, but the key will be putting those plans into action on Saturday,” he said. 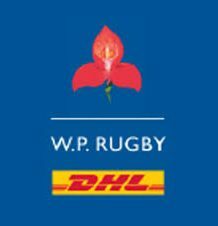 DHL Western Province: 15 Dillyn Leyds, 14 Sergeal Petersen, 13 Ruhan Nel, 12 Dan Kriel, 11 SP Marais, 10 Josh Stander, 9 Jano Vermaak, 8 Juarno Augustus, 7 Ernst van Rhyn, 6 Kobus van Dyk, 5 JD Schickerling, 4 Chris van Zyl (captain), 3 Michael Kumbirai, 2 Scarra Ntubeni, 1 Ali Vermaak. 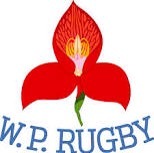 Replacements: 16 Chad Solomon, 17 Caylib Oosthuizen, 18 Carlu Sadie, 19 Salmaan Moerat, 20 Chris Massyn, 21 Paul de Wet, 22 Dan du Plessis.